The mDepression project (IDI-20170232) is co-funded by the Center for Industrial Technological Development (CDTI). Depressive disorders have a significant impact on the quality of life of people. In addition, they suppose a greater utilization of sanitary resources, important morbidity, and a marked mortality by suicide as well as a high association to physical diseases. In short, it is a public health problem of the first order. ICT solutions, and in particular the use of mobile phones, are presented as solutions to provide two types of components for treatments. On the one hand, they offer interactive tools to patients in their natural environment, which allows the collection of inputs from patients in their real environment and allows providing answers in real time and personalized to the patient. On the other hand, mobile solutions have the potential to apply techniques that allow monitoring the patient and to recognize the state and context of the same. In this context, Grupo Pulso has developed, thanks to the co-financing of CDTI, a monitoring project for depressive patients, in order to facilitate the monitoring of patients by health professionals and detect possible new depressions. 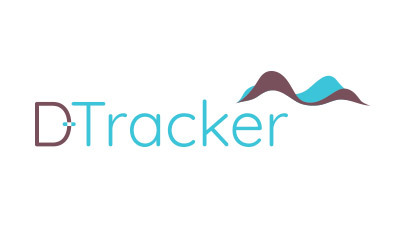 The D-Tracker platform will allow through a mobile application to collect the necessary data to be analyzed by specialists and to detect possible changes of mood, mood or depressive states and improve the quality of life and autonomy of patients. The application has facial and voice recognition systems, among others, and gamification systems that detect changes in the mood of patients.